Saturday, June 1, 2019, 10 a.m. to 5 p.m. Moderate computer skills. Must bring your own computer to class with Lightroom installed. You can download a 30-day free trial of InDesign www.adobe.com. 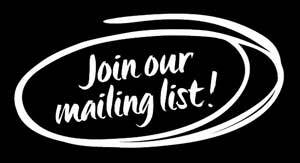 Full Name * Phone Email * Date * Saturday, June 1, 2019	 Payment * A $100 nonrefundable deposit required upon registration; remainder due at the start of class. "Betty is a wonderful, enthusiastic teacher, even sent her the class notes after class. I would take any course she teaches." "Betty is a skilled teacher who truly knows her subject and how best to present it to students. I look forward to more classes with her!" "I am still in awe of yesterday's Lightroom Boot Camp. Betty Wiley's knowledge and passion for the subject give new meaning to teaching! I want to let you know how much I learned while I enjoyed the workshop." "Betty's enthusiasm for Adobe Lightroom is clearly evident as she clarifies and simplifies complex concepts and processes. She has extraordinary gifts as a teacher and a photographer which she shares generously and graciously." "Betty's presentation was outstanding. The group of attendees included both seasoned professionals and newcomers like me. She used a multilayered approach to helping us learn the robust--and sometimes convoluted--Lightroom program. My background is in training adults in complex subjects, so I appreciate her preparation and classroom management. Betty didn't allow the basic learning curve to be hijacked by those who were already well versed in Lightroom. After Boot Camp, I was able to go home and begin editing photographs immediately. Betty's handouts and follow-up email bolstered my understanding of Lightroom. Although it will take me a while to comprehend all that Betty presented, the potential for an advanced class interests me. 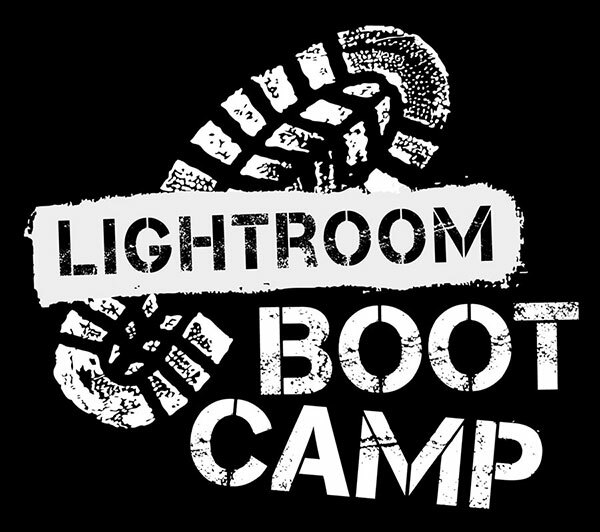 I highly recommend this Boot Camp to anyone who uses or contemplates using Lightroom."